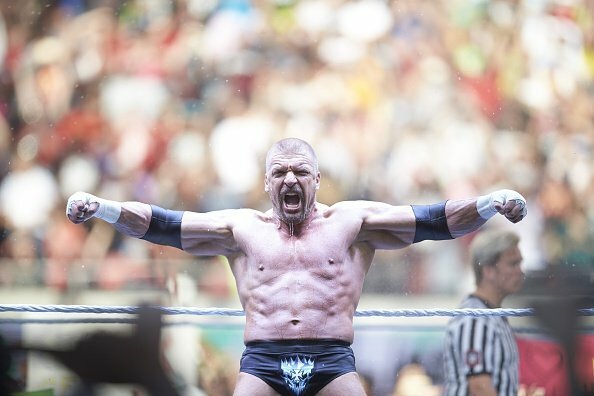 As seen in the following tweet, WWE legend Triple H is set to compete this weekend at WWE’s live event in Santiago, Chile. The Game will be making the trip in the wake of AJ Styles & Kevin Owens being pulled from the event due to varying circumstances. My boots are packed and I’m coming for a fight. #WWESantiago, I’m headed your way. Chile, get ready…it’s #GameTime.